Azitra Inc., a Famington, Conn.-based biotechnology company, secured $2.15m in convertible debt financing. 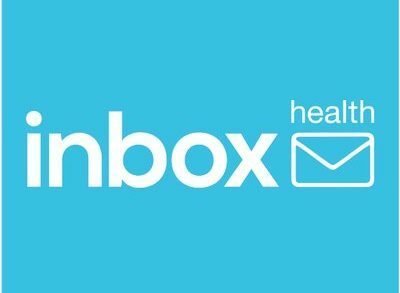 The financing was led by new investor Connecticut Innovations, and existing investor Bios Partners. An additional new investor, KdT Ventures, joined the syndicate. This financing brings the total raised to date to $5.4m. The company intends to use the funds for the advancement of its pipeline of dermatology and skin care product as it prepares for first in human testing this year. 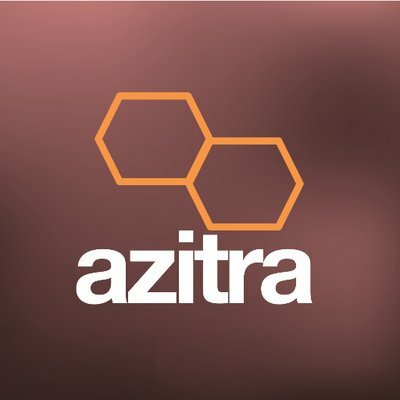 Founded in 2014 and led by Richard Andrews, President and Chief Executive Officer, Azitra is a preclinical stage biotechnology company combining microbiome with genetic engineering to treat skin disease. The company’s product pipeline includes pharmaceutical products to treat eczema (atopic dermatitis), ichthyosis vulgaris and Netherton Syndrome. Azitra is also developing a consumer health product designed to restore the balance of the microbiome to treat rough, dry, or sensitive skin.